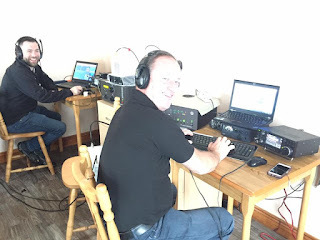 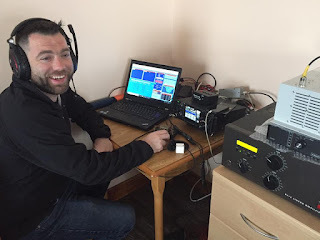 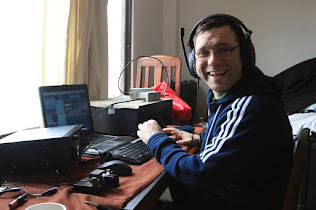 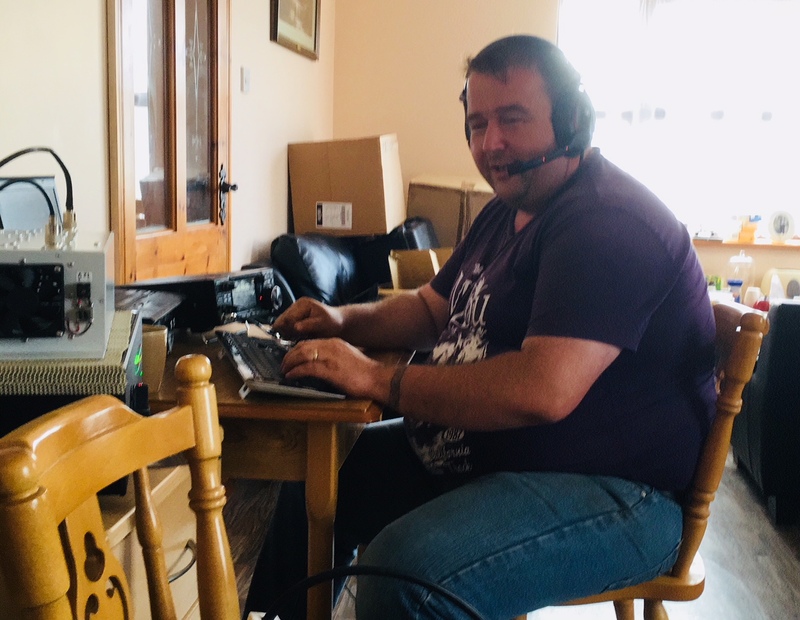 On June 15th members of the EI DX Group (EI9FBB Dave, EI5GM Jeremy and EI5IX Pat) were all set to activate Little Saltee Island EU-103 using the 'Echo Juliet' prefix, EJ0DXG using CW, SSB and Digital modes but unfortunately due to bad weather after storm Hector's visit across the Irish Sea the seas were very rough to make a landing so as a result, we did not land on Little Saltee Island EU-103 for the weekend of June 15th - June 17th. Our Skipper reported 'There is too much swell out on the islands'. This was going to be a 'wet landing' and pure 'tent & generator' style operation so unfortunately it was not possible to activate the island that weekend. 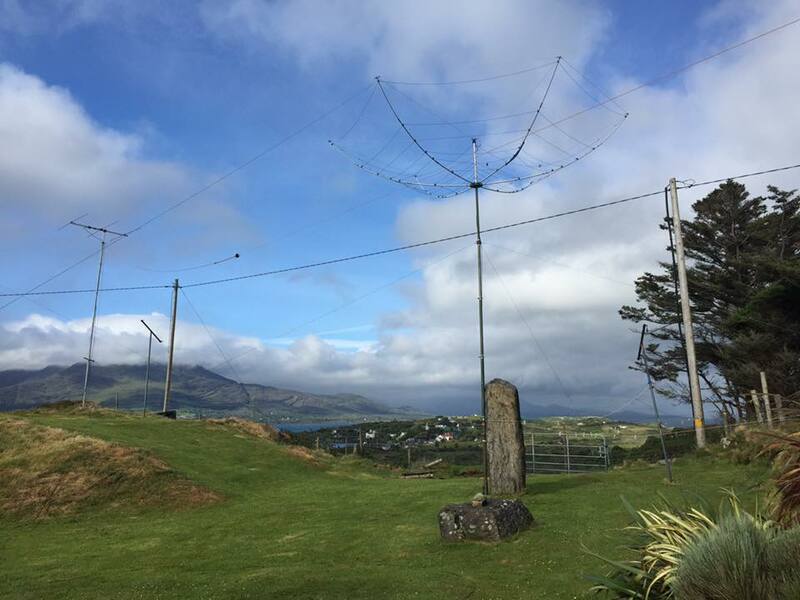 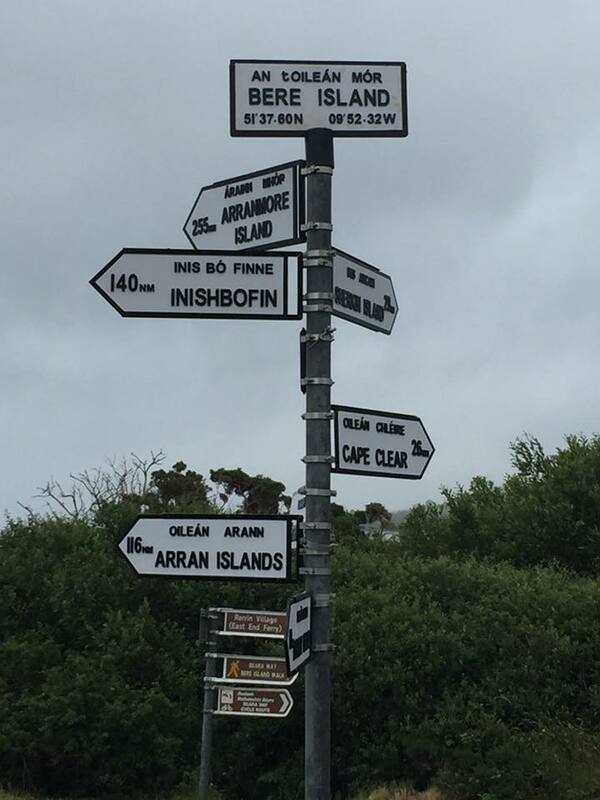 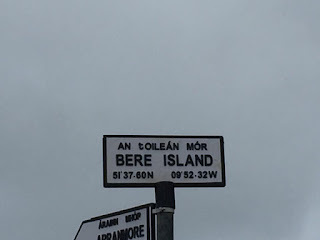 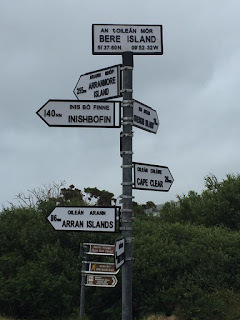 Instead, we activated Bere Island EU-121 and managed to make a crossing to this Island with operations beginning Saturday 16th. 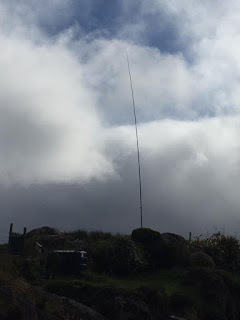 This activation was in addition to the already announced activity in August on the 24/25/26th. 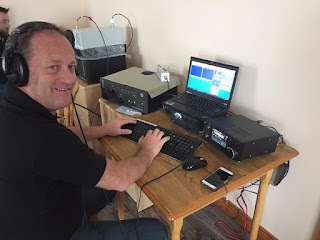 So, you will have 2 chances to work EU-121.